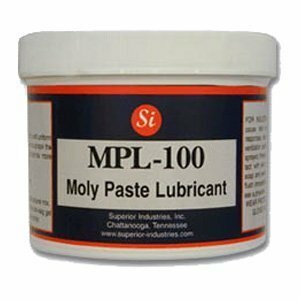 Moly Paste | Pure Molybdenum Lubricating Paste/Anti Seize | Superior Industries, Inc.
MPL-100 is a Molybdenum Disulfide advanced grade lubricating paste with a very low coefficient of friction. It is dark grey in appearance and has a consistency of paste and can be applied by brush or spatula. Moly, (MoS2’s) hexagonal crystal platelets slide over each other and are attracted to metallic surfaces. The force of moving metal parts rubbing over each other provides the thermo chemical reaction required to form armor like protective coatings on these parts. It is typically know as a transition metal and is insoluble in water and un-reactive toward dilute acids. Pressure and friction actually burnish the Molybdenum into the metal offering excellent resistance to high pressure and heat. This lubricating paste is also recommended for use in extremely cold environments where other products would become ineffective. 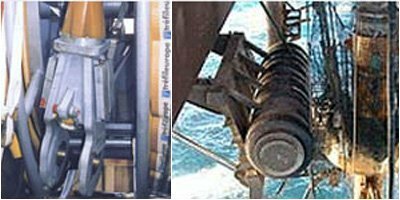 MMPL-100 is considered to be a non melt lubricant and recommended for extreme duty service especially where high pressures exist. 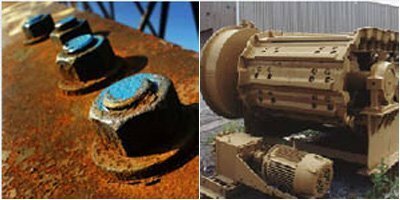 MPL-100 provides superior wear resistance and is engineered for all types of surfaces where seizing and galling of metal parts can occur. It contains a variety of extreme pressure additives that prevent rust and corrosion and provides excellent resistance to water washout. It is an excellent anti-seize lubricant that combines non-melt thickeners along with other synthetic additives making it the product of choice for specialized anti seize lubrication. This paste shows outstanding results when used in both high and low temperature applications. MPL-100 performs under heavy loads, high speeds, and close tolerance applications. MPL-100 extends equipment life and protects parts from excessive wear and costly replacement. MPL-100 paste is recommended for use above and below water levels and is not affected by salt water. MPL-100 exhibits outstanding resistance to fertilizer contact and is widely used for Agricultural and Farming applications. It is recommended for bearings, bushings, cams, chains, slides, and sprockets. It can be applied to slip-fits, press-fits and thread joints to allow for quick assembly and disassembly. 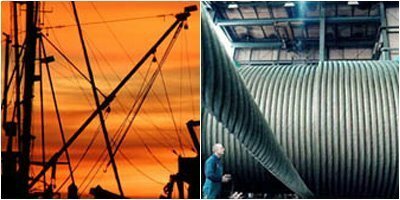 MPL-100 has proven to be at the top of all Moly type anti seize and lubricating compounds where high pressures and harsh environments exist.